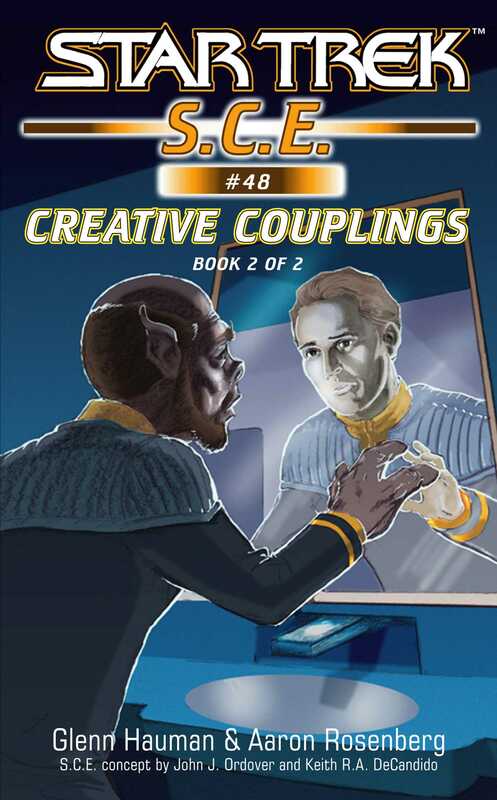 The practical jokes aboard the holodeck re-creation of the prototype vessel Hyperion have taken a turn for the deadly -- the fail-safes have been overridden, and Stevens, Tev, and a shipload of cadets, one of whom is probably responsible for their predicament, are trapped inside. Commander Gomez must help her crewmates solve the riddle, find the culprit, and free them all before more damage is done -- and people are killed! Glenn Hauman is a novel and short story writer, book illustrator, and comic book colorist. He has worked in print and electronic publishing including his TV and novel work within the Star Trek and X-Men franchises. He is a columnist for ComicMix. In 2011 he joined with Peter David, Michael Jan Friedman, Robert Greenberger, and Aaron Rosenberg in assembling Crazy Eight Press, an electronic publisher that publishes ebooks directly to fans.